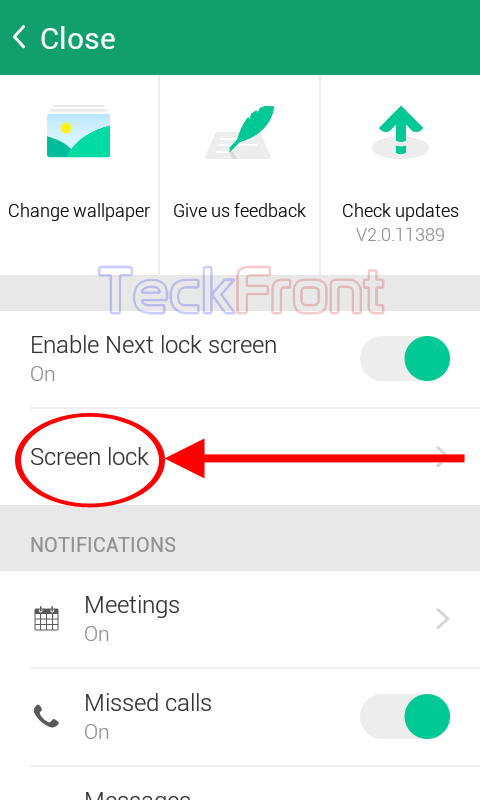 How to Set Pattern Lock on Microsoft Next Lock Screen for Android? Pattern lock is graphical lock system which is used to protect the mobile devices from accidental lock in and open Keeping its popularity, Microsoft has also included pattern lock in the Next Lock Screen which you may also activate, if you do not like system locks of Android device or you want pattern lock on Microsoft Next Lock Screen. If you feel need, please do not hesitate to see the instructions. Tap ‘Pattern’. 5: At the next screen, you are asked to connect dots to record the patter. 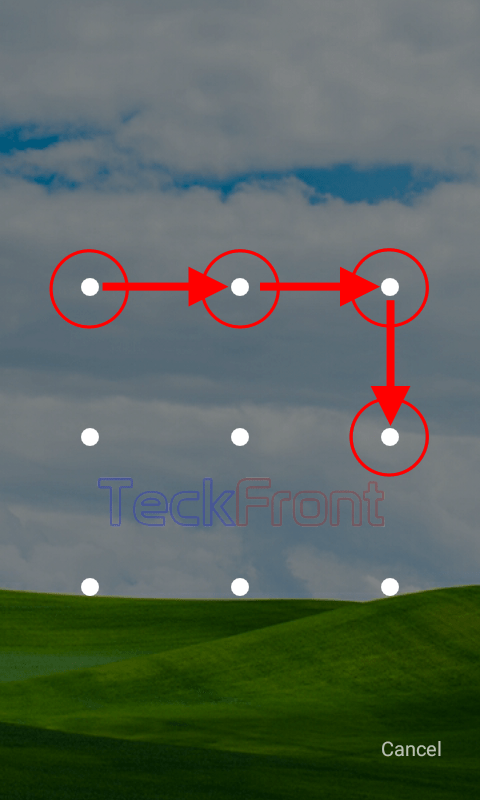 I, intentionally, connected 3 dots which was not liked by ‘Next Lock Screen’ app and asked to connect at least 4 dots. 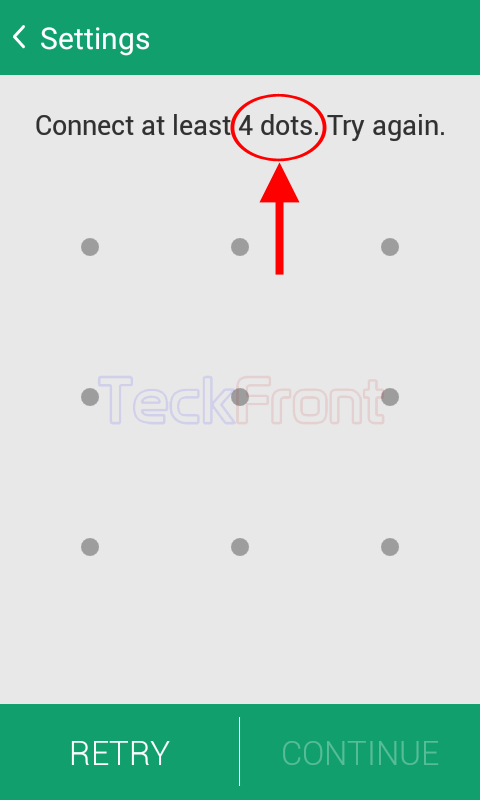 6: When I connected 4 dots, the pattern is recorded and the instruction, ‘CONTINUE’ becomes enabled. Tap ‘CONTINUE’. 7: See the pattern is recognized by the app and is named; ‘Your new Pattern’. You are again required to repeat the dot connecting to confirm. 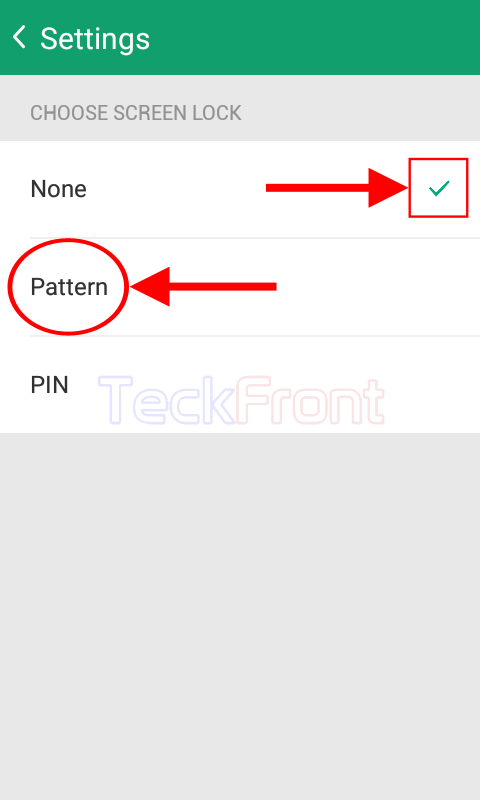 Tap ‘CONFIRM’ to confirm and save the pattern lock. 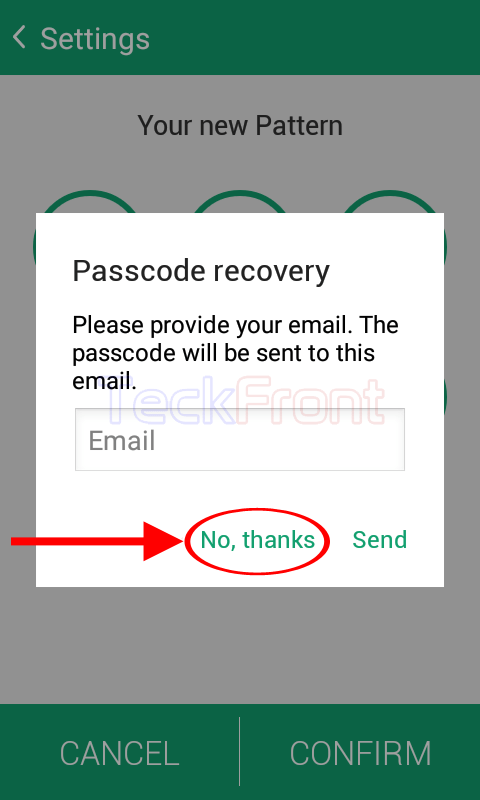 It will, instantly, open up a prompt; ‘Passcode recovery’ where you are asked to provide your email so that a passcode may be sent to you to apply in case of accidental wrong pattern lock. I opted ‘No, thanks’ but you may select and write your email and tap ‘Send’ and system will send you a passcode to apply in case you forget the pattern lock. It will take you back to previous screen. 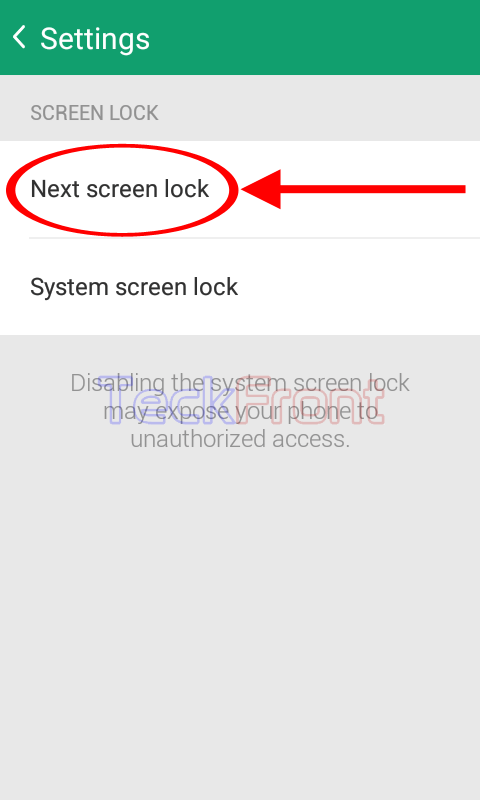 8: See on the ‘Next screen lock’ is ticked, i.e. it is recorded and activated now. 9: Now, check the lock screen. Lock the device and power on the device to unlock the device. 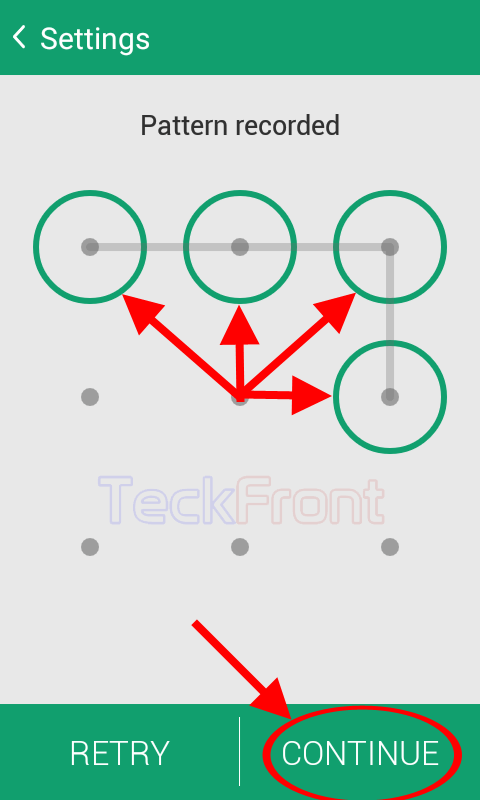 The pattern lock will appear and will be required to connect the dots to unlock the device. Just connect the dots to to unlock the Android device. 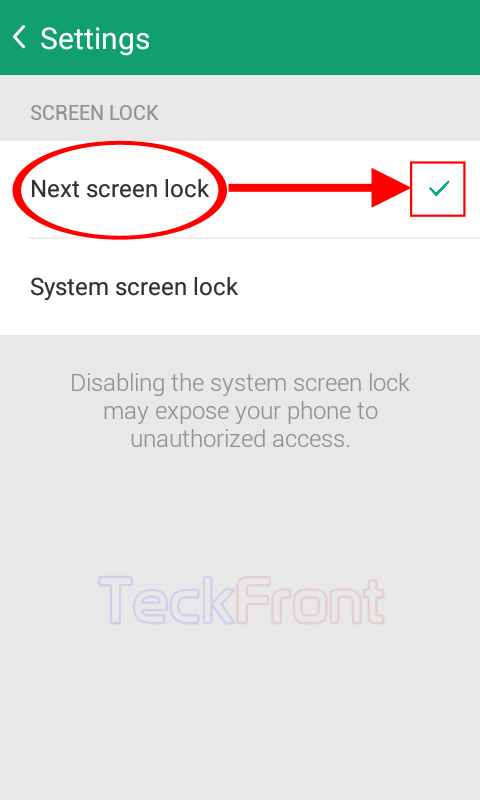 Newer How to Set PIN Screen Lock in Microsoft Next Lock Screen for Android? 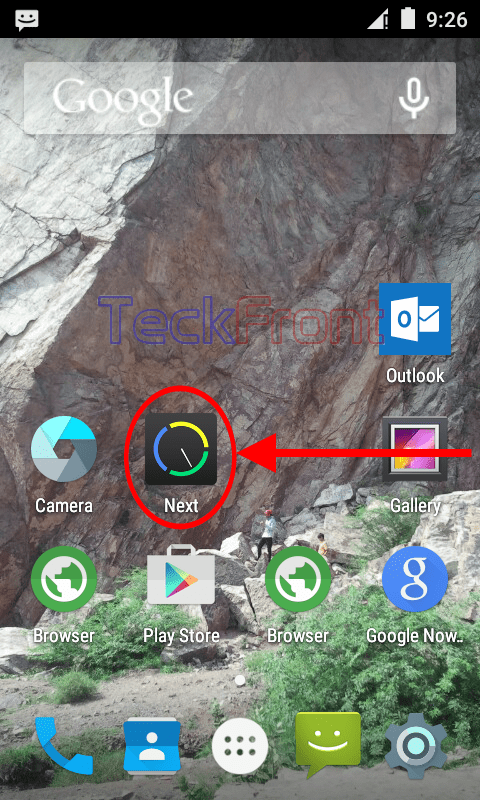 Older How to Activate/Enable Microsoft Next Lock Screen for Your Android?